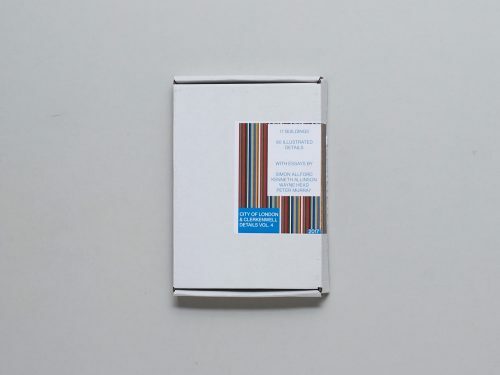 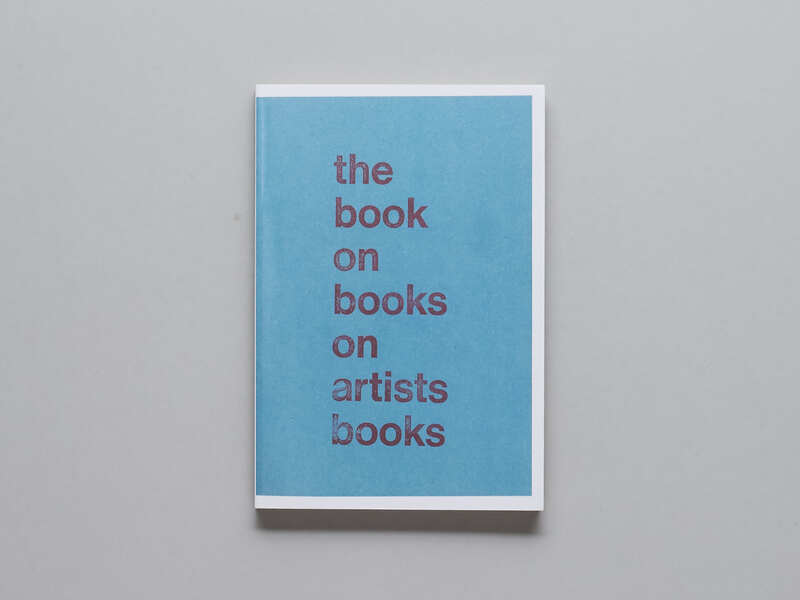 The Book on Books on Artists’ Books is a bibliography of books, pamphlets and catalogues on artists’ books. 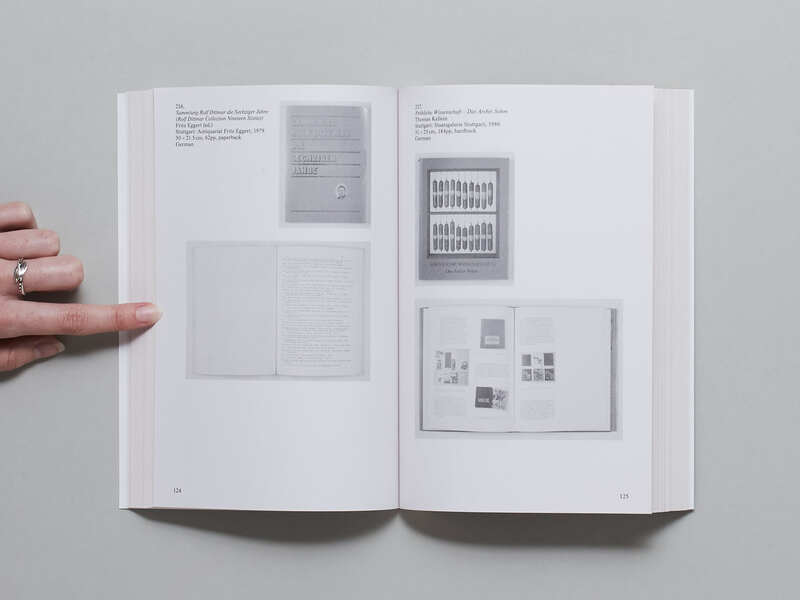 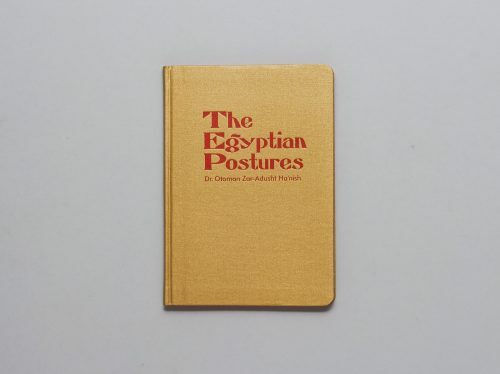 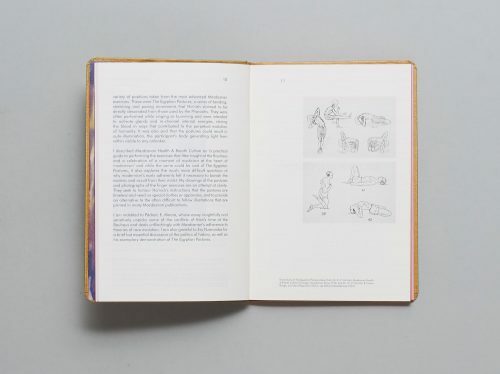 It takes stock of a wide variety of publications about artists’ books released since the early 1970s to draw attention to the kind of documentary trace of distribution, circulation and reception they represent. 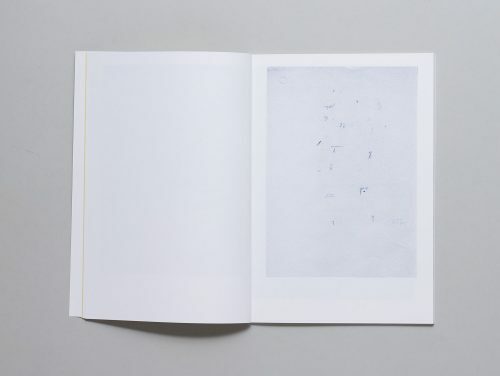 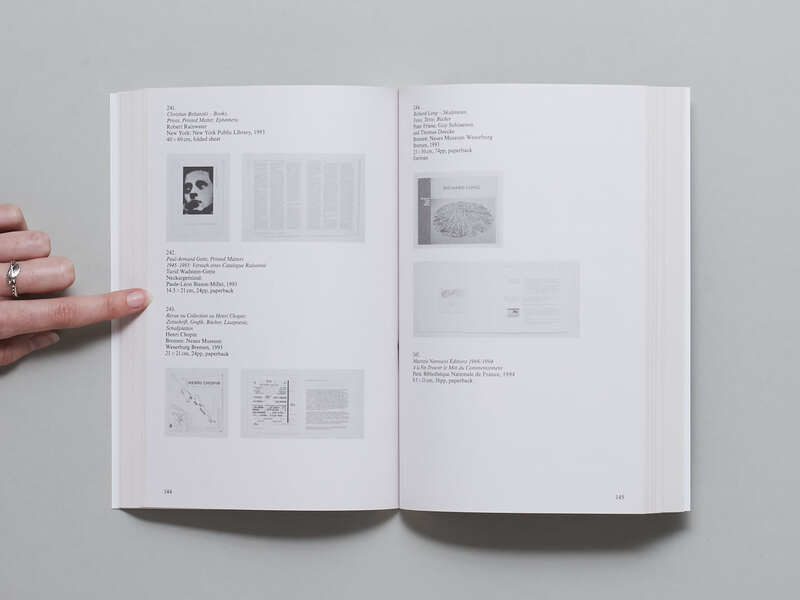 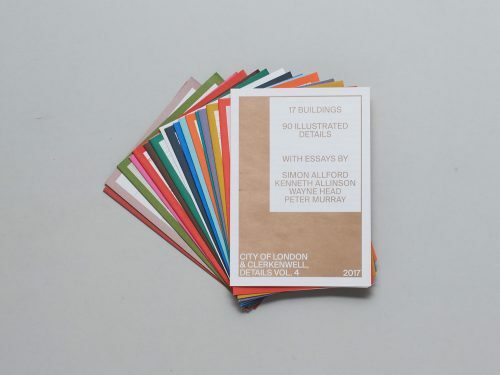 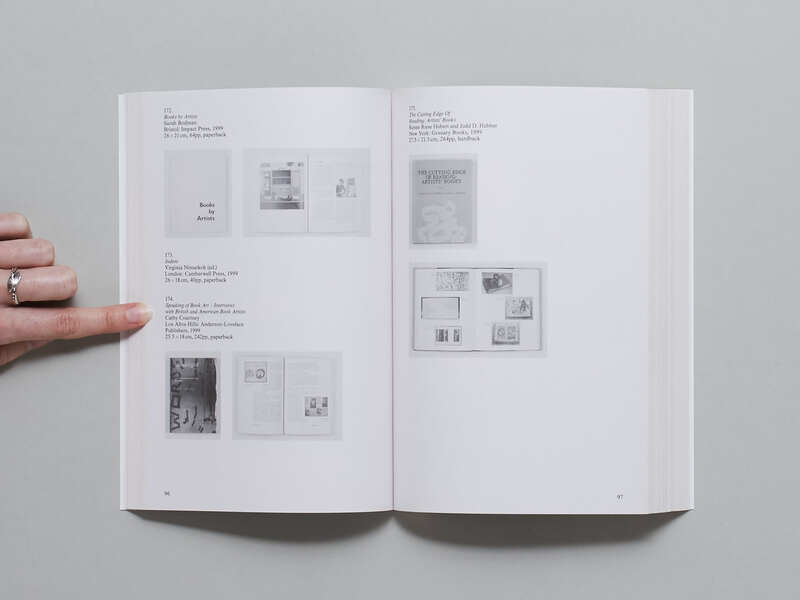 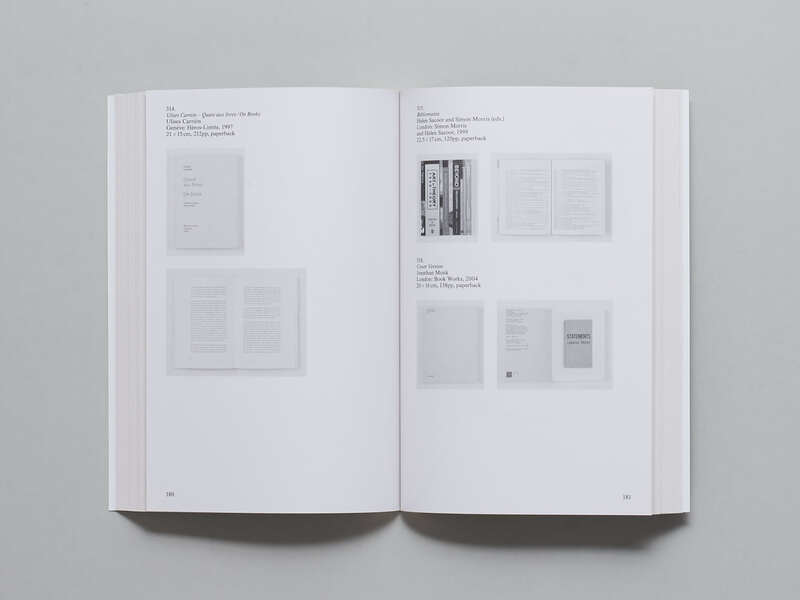 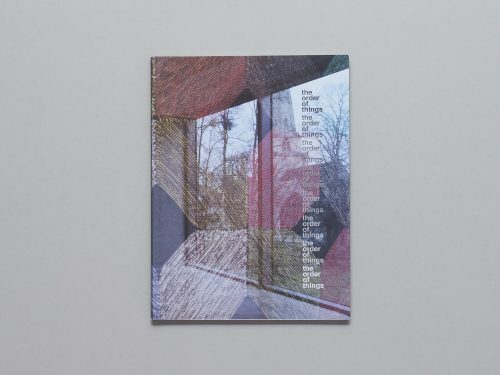 It aims to be a source book of exhibition catalogues, collection catalogues, monographs, dealership catalogues and other lists published to inform, promote, describe, show, distribute and circulate artists’ books. 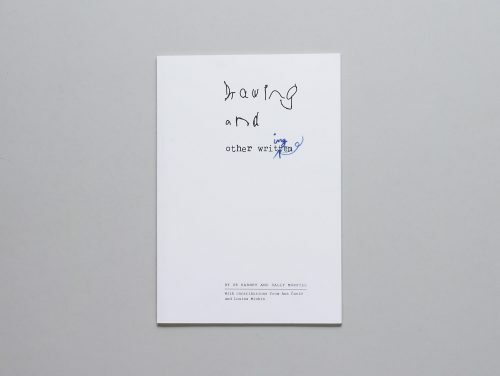 This second edition comes with an addendum and new, updated material. 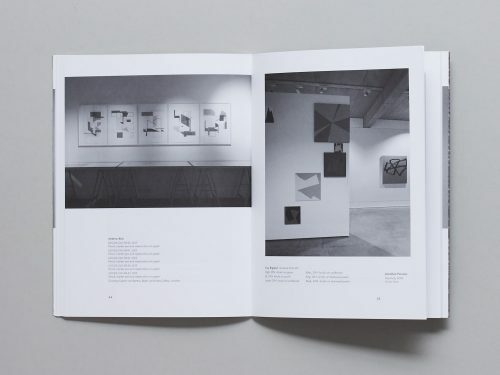 All images are in black and white.